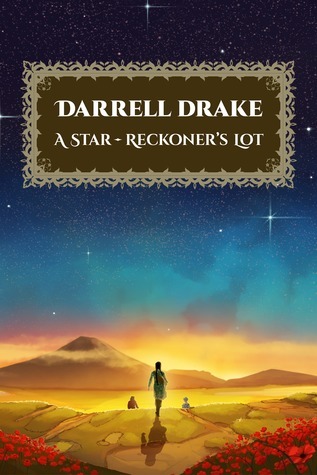 A Star-Reckoner’s Lot was unlike anything I had read before. This story was part historical fiction, part fantasy, and all adventure. I was not at all familiar with pre-Islamic Iranian culture and lore before reading this book. The author didn’t waste words on excessive description, or spell everything out for the reader, but it was easy enough to figure out what was going on just by following Ashtadukht, Tirdadin, and Waray across the sands as they hunt for the mystical being that killed Ashtadukht’s husband. Fantasy lovers, historical fiction fans, and anyone who likes a good story should really enjoy this book. NOTE: I received a free copy of the book in exchange for an honest review. All opinions expressed are my own. Thank you very much, Erika. The bird is the word! I’ll have to consider this. Not my usual read but good review.